We appreciate your interest in the meteorological services and products of Weather Modification, Inc. 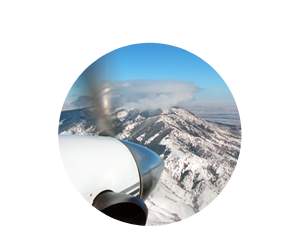 If you wish to receive more information about atmospheric assessment and evaluation, cloud seeding, weather radar systems or environmental monitoring, please complete the form below. Our team of experts will answer all of your questions to the best of our ability. Resumes submitted through this form will not be accepted. Please use the form provided under the Careers tab. We value your trust. Therefore, we will not share your email and other personal information.